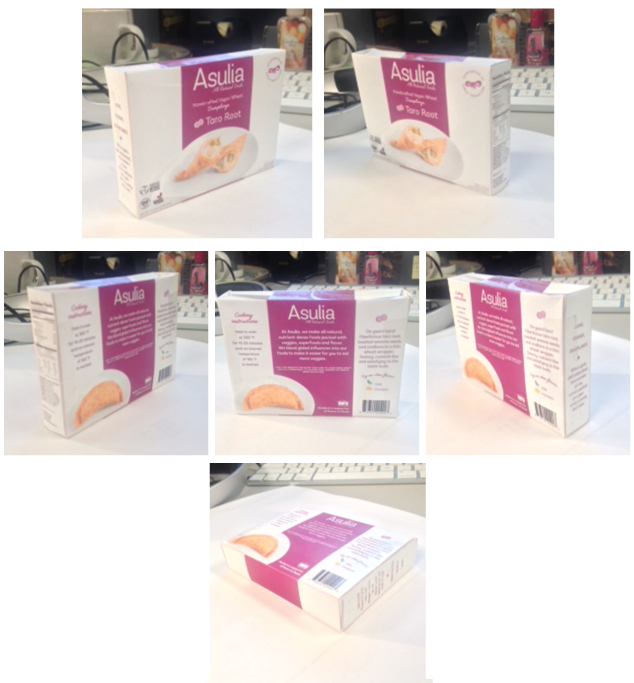 We launched Asulia’s new website! The design process, including packaging design, has been months in the making, and I’m so excited that the design portion is all set now. Two major projects have been completed. Only a million more to go. Next on the list is getting things lined up for Asulia’s Kickstarter fundraising campaign to go live. Dumpling packaging is finalized, Asulia’s video is back in the editing room, and I’m working on rewards. Sourcing custom-made things for rewards without knowing exact quantities has proven to be more difficult than I anticipated. I feel fortunate to have the help and support of my advisors and friends as issues like this come up. Stay tuned for more on our Kickstarter campaign!